Saturday was a big day in what has been a big year for Eastern Oregon Telecom. 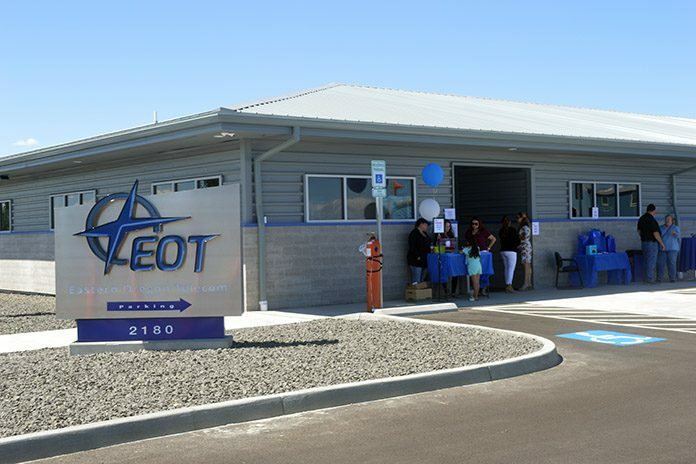 To celebrate its new location, EOT held an open house for the public that included drawings, door prizes, refreshments and a bounce house for the kids. 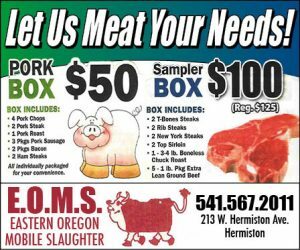 The new location is right off South Highway 395 and S.E. Kelli Blvd., across the Street from the Oregon Child Development Coalition Migrant & Early Head Start building. EOT had been at its previous location, 1475 N. First St., since 2006. Originally started by Umatilla Electric Cooperative, the company began providing voice service in 2001 and Internet service in 2003. The new location gives EOT two points of egress and ingress – either on Highway 395 or Feedville Road, and it allows the company to combine its commercial and warehouse operations in once space for better efficiency. 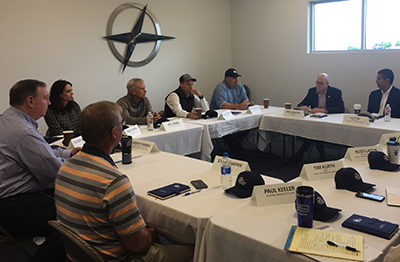 Earlier on Saturday, EOT and its CEO Joe Franell hosted a roundtable discussion with U.S. Rep. Greg Walden, Ajit Pai, chairman of the Federal Communications Commission, along with a host of telecom providers. Franell said Walden and Pai wanted to hear directly from rural providers of telecommunications in Oregon on the challenges of getting fast Internet access to rural and remote areas of Oregon. “They were interested in successes and in how they can help us overcome challenges to narrow the urban-rural digital divide,” said Franell, who also serves as the chairman of the Oregon Broadband Advisory Council. Franell said among the topics discussed included allocation of spectrum for delivery of broadband in rural and remote areas, and risks to the national supply chain and security due to Chinese interference. “I believe Congressman Walden and Chairman Pai were both impressed with the results of our combined efforts and very interested in hearing how they could help,” said Franell. Along with its new location, EOT also has new owners as of this year. 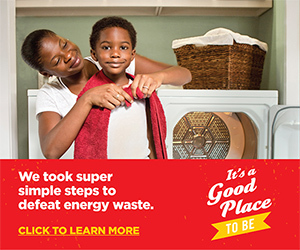 The company announced at the end of May that its senior executive team had bought the company from Umatilla Electric Cooperative. Franell said when the sale was announced that while EOT will be initially owned by its senior executives, the intention is to offer all employees a stake in the business. On Saturday, Franell said EOT will continue to look for ways to grow. “There are no real boundaries other than what makes sense long-term,” he said.